No stranger to this blog, Kentucky raised Amtrac, has got that heat for all ya'll once again. Summer Vision from Si Tew & TrueSelf is a beatufil and chilled out song, perfectly describing ze perfect summer. 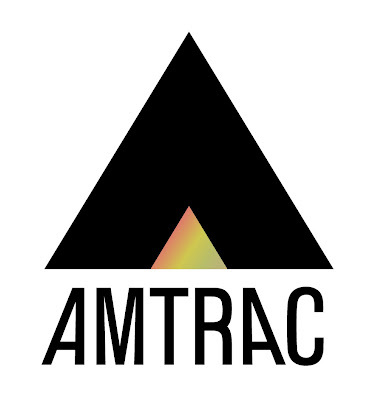 Amtrac takes this remix, houses it up and puts you on your feet. Maybe a corona in hand. Oh and here's a banging bonus mash up! I'm glad you said that!! !